After the release of Chrome 72, Chrome 73 is all set to be released on Beta Channel. It has many new features for the desktop browser, whereas also a few notable changes for android platform. Copying URL from the Android version needed a little effort but now it's way easier than before. 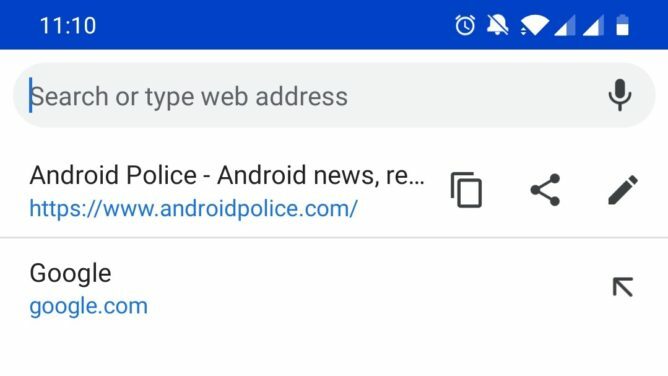 New buttons have been added to Chrome’s address bar on Android, which allows you to copy, share or edit the existing link with just one tap. Previously it was hidden behind a flag but now they are available by default in the new version. On desktops, Picture-in-Picture (PiP) mode was introduced last year which let videos be played within the tiny window, where embedded. Whereas on Android devices, it is triggered just by switching to the other app but desktop required clicking on it. 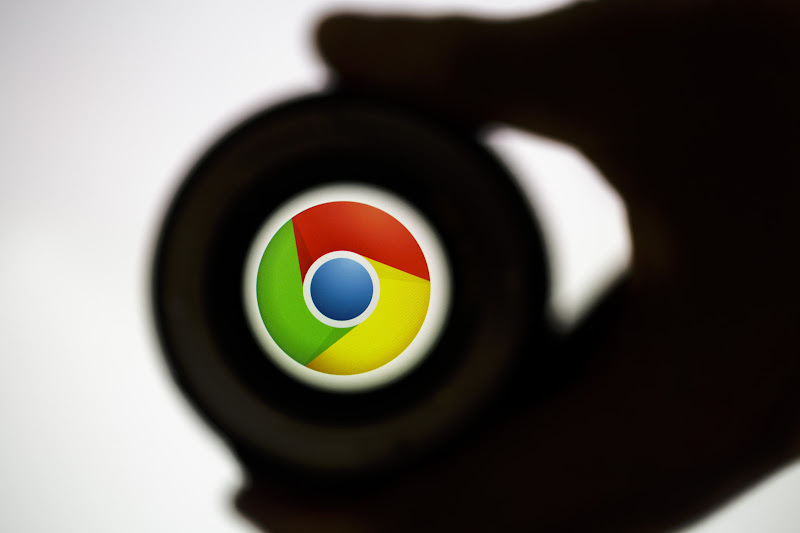 Now Google Chrome is trying to automatic PiP on the desktop and is available on Chrome 73. When page will hide, the picture will pop-out if the site has added Auto Picture-in-Picture to video content. ‘Skip Ad’ is also available for desktops. Chrome 73 let you control your video through keyboard control keys. It is now possible to pause/play, video using keys on your keyboard. There might be some bugs and will not work for few sites, but runs perfectly on most of the sites. Using Media Session API, videos or songs can be fast forward or rewind with the keyboard keys, for example on Spotify. A badge will be added to the installed Progressive web Apps in Chrome 73. Like on twitter PWA, the badge would be shown for unread messages. The representation of badges could vary depending upon the operating system. As on Android, a dot will be seen rather than numbers. There is a few other changes for users as well as developers in chrome 73. Progressive Web Apps, either run through desktop or Android device will be allowed to play videos with sound, automatically. On Chromebooks with Android 9 Pie, chrome will stop video or audio players when music is played on Android app. Downloads in the sandbox will not be possible without interacting with the frame. Also, it will be possible to construct stylesheets with new CSSStyleSheet methods. APK is signed by Google and can upgrade your already installed app. Cryptographic signs depict that app does not tamper and is safe to install. Google might push users to download the new version on devices, but it can be done easily like any other APK.